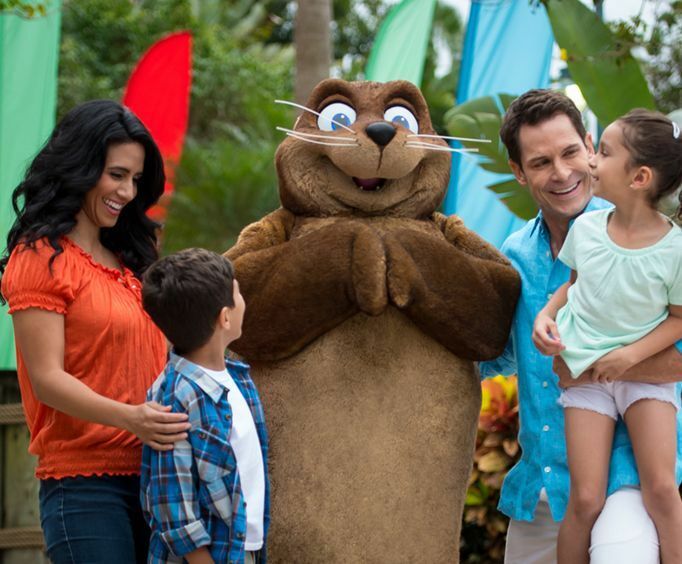 With the Orlando Theme Parks Sampler Package you'll get the chance to experience two of Orlando's hottest theme parks, Walt Disney World and SeaWorld, and enjoy four nights' accommodations in the Orlando area. No theme park vacation in Orlando would be complete with a visit to the fabulous Walt Disney World Theme Parks. With this exciting package, you get the One Day Magic Your Way Tickets, so you can take the entire day to explore one of Walt Disney World's famous parks. With Magic Kingdom, Animal Kingdom, Hollywood Studios, and Epcot to choose from, guests can experience anything from a wild thrill ride to stepping onto the set of one of the world's famous movies. 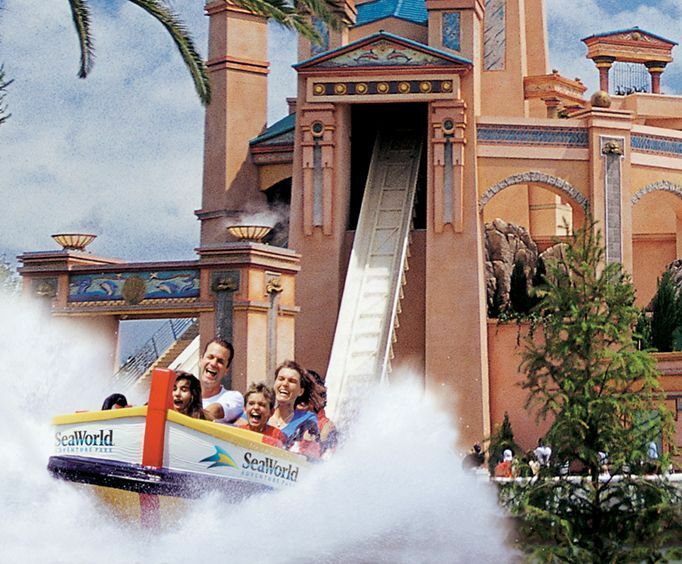 Of course, you can't forget SeaWorld when visiting the area's hottest theme parks. 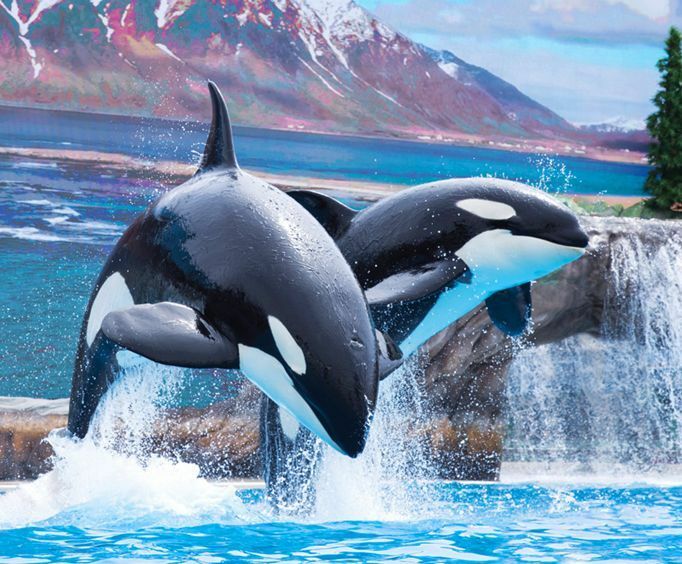 At SeaWorld you can experience the rush of the Wild Arctic, which takes you on a simulated helicopter ride, and be entertained by the antics of killer whales and dolphins at one of the park's marine animal shows. Four nights' hotel accommodations are included as a part of the experience, so all you have to do is go to bed at the end of each adventure. Your lodging options vary, so there is something to suit everyone whether guests are looking for a luxurious suite at one of Orlando's most popular resorts or a comfortable guest room close to the area's best theme park attractions!